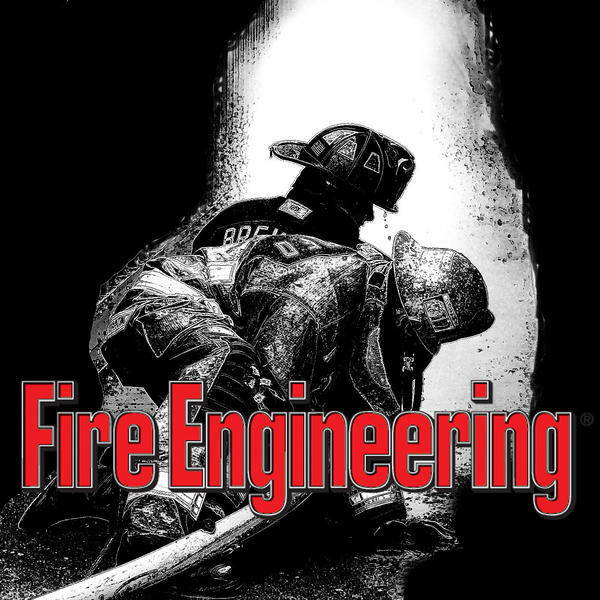 If you liked this show, you should follow fireengineering. Deputy Chief Anthony Avillo hosts "Fireground Strategies and Other Stuff from the Street." Along with his co-host, Jim Duffy, this show covers fireground organization and operational safety as well as building construction and choosing a strategic mode of operation from the point of view of those in command of both the fireground and individual companies.